Not an Extrovert? Not a Problem for Nurses! Extroverts and introverts can be very different types of people. As a nursing student, you will be exposed to quite a few people who exhibit traits of both types. Extroverts are usually outgoing and find it very easy to communicate with others. This is an important skill to have when you're a nurse, especially when you work as a team. 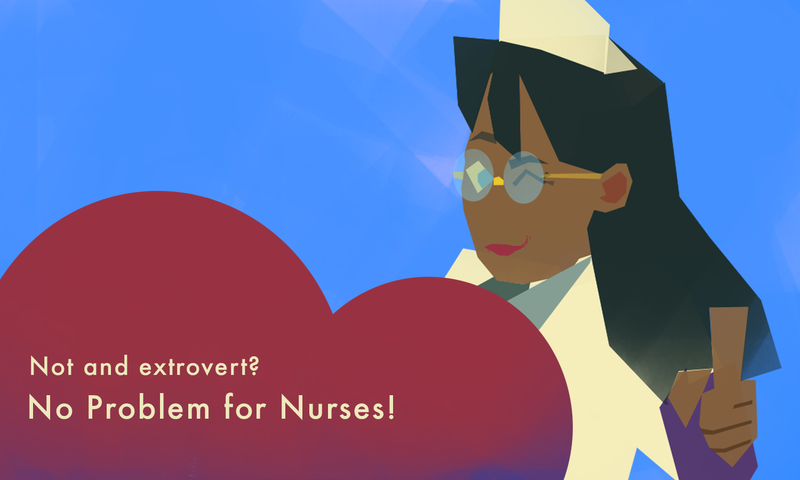 However, if you are more of an introvert, there's nothing to hold you back from becoming a nurse!